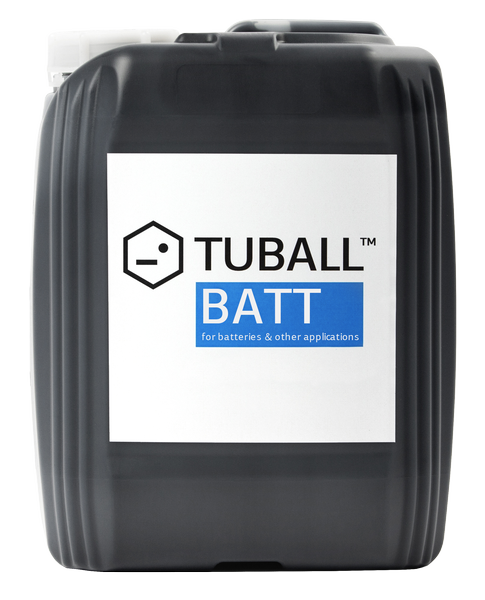 TUBALL™ BATT H2O is the first ready-to-use TUBALL™ nanotube-based solution that efficiently solves the key problem of Si/C anodes. 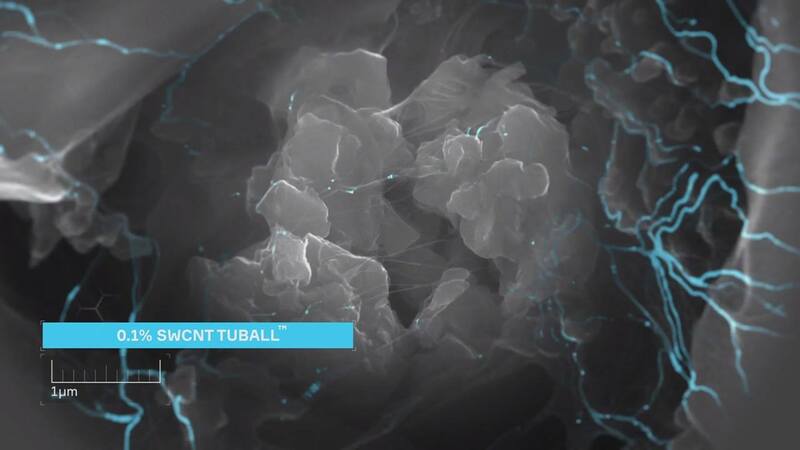 TUBALL™ graphene nanotubes e-nable unmatched conductivity for Si/C anodes starting from 0.05%. 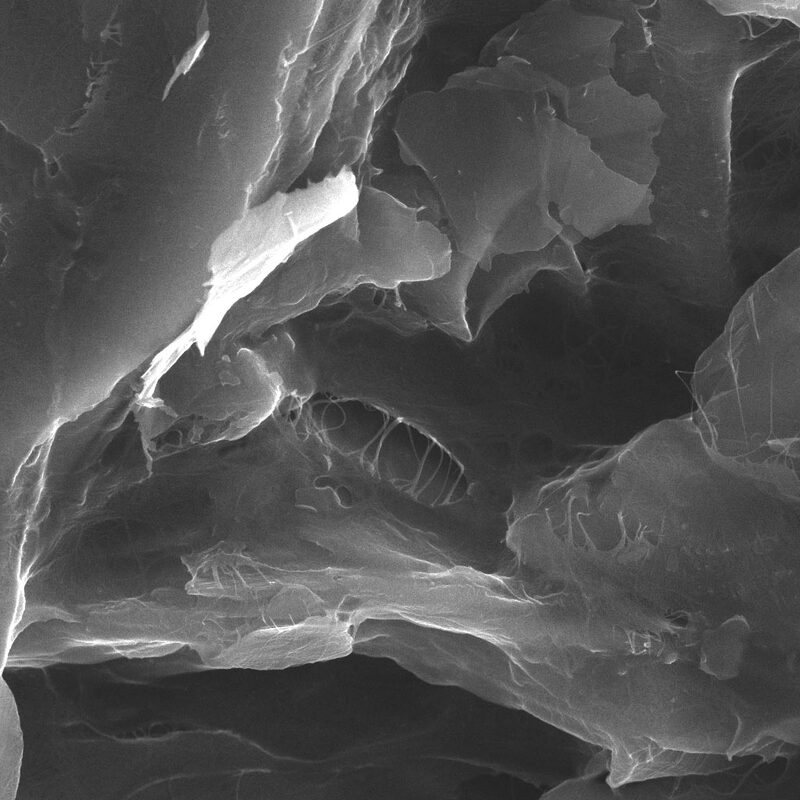 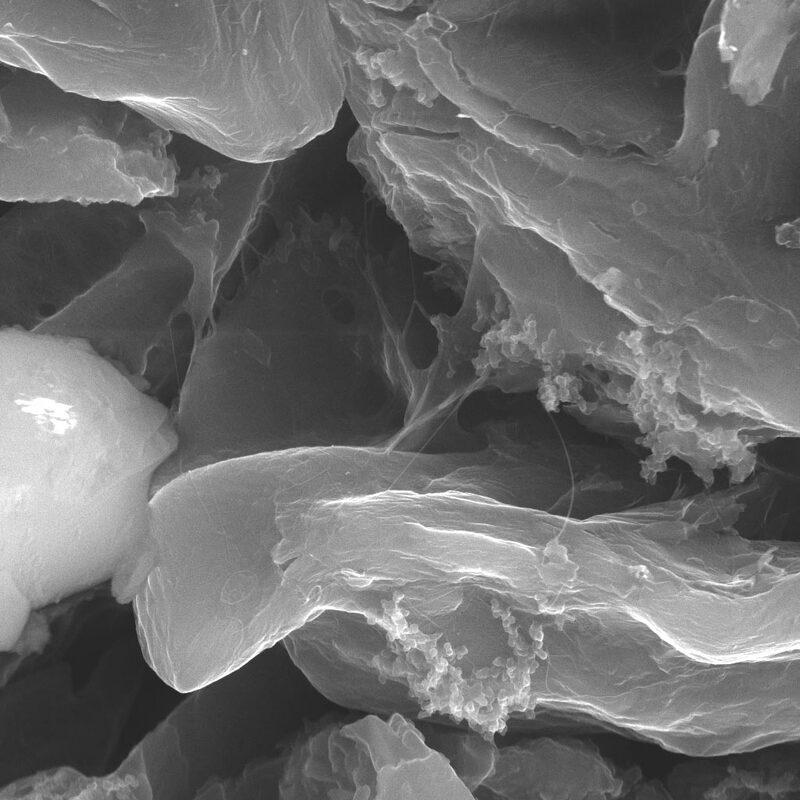 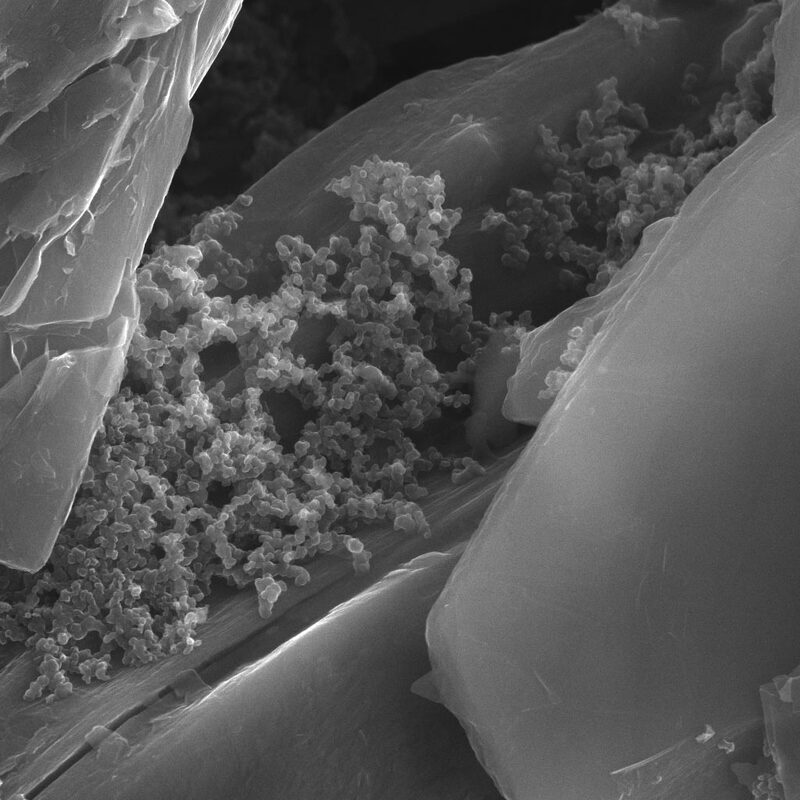 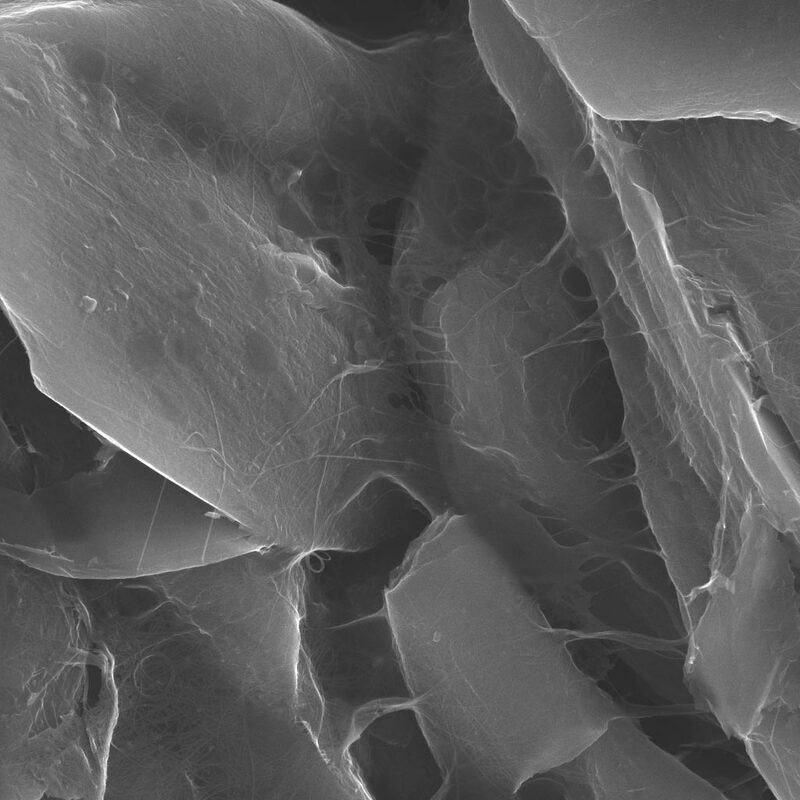 When added to Si/C anodes, the ultra-fine and stable graphene nanotubes in TUBALL™ BATT H2O fully cover and electrically connect Si/C anode particles during the charge-discharge process of LIBs, even during the harshest cycling conditions required by EV manufacturers.